This is the product listing for the SEEKER SAS Damper KIT for Civic EG6, EG9 - 7-step Dampening adjustment - Pillow Ball Ball-upper mount - Racing Double Spring version manufactured by Seeker. Part Number SEEK-EG-SUS09. The SAS (SEEKER Advanced Suspension) System for Civic EG6 & EG9 delivers the optimal balance between comfort and sport, allowing you to perform at the track, all the while having a civilized ride on the road. This SAS System offers a 7-step dampening adjustment rate to allow you to fine tune your car's behaviour to your needs. 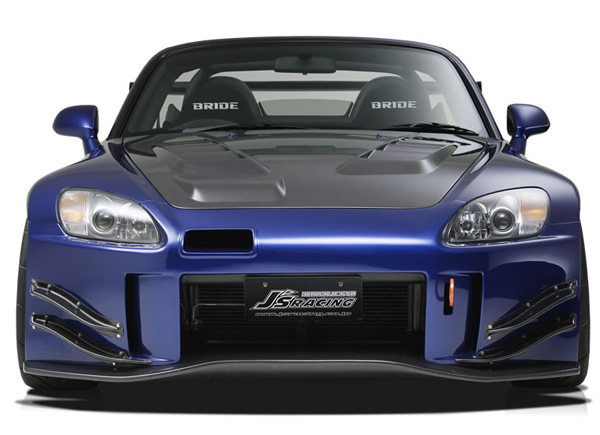 Pillowball Upper Mounts are used in this kit to enhance the car's handling even further. 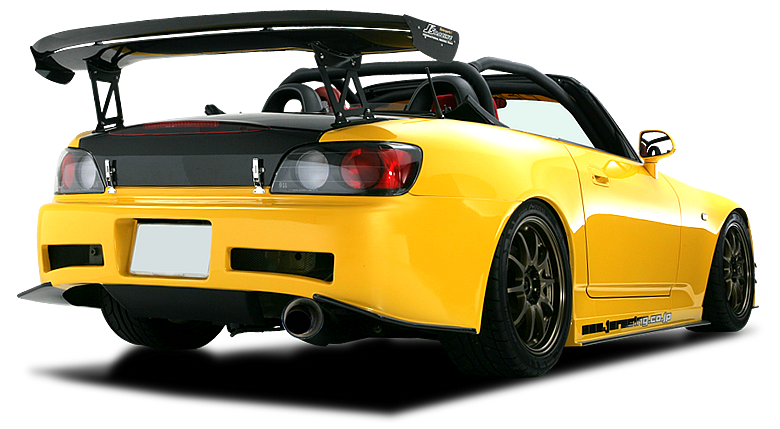 This kit uses a twin spring setup, combining SAS Racing Springs with SEEKER's helper springs set for the optimum operating rate of the SAS System. Not only does this setup offers even more comfort for daily drive, it also helps achieving optimal traction.